The big day has come - by that night you'll have walked down the aisle, exchanged vows and been married. While there's no better way to calm the nerves and savour the day than spending time with friends and family, brides and grooms alike are increasingly marking those final moments in unique and new ways. For her pre-wedding ritual, Valley Bride Mickala did something a little different. 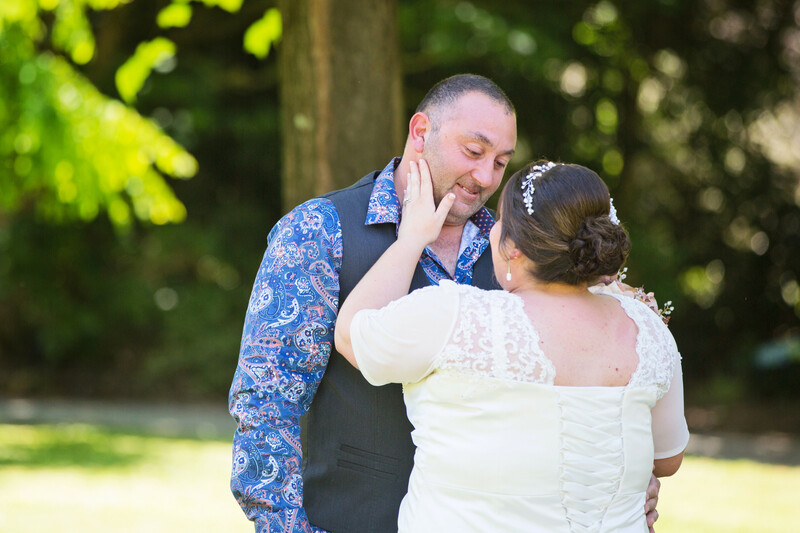 "I went to the Star Hotel with my bridal party and my brother, plus future brother in laws. 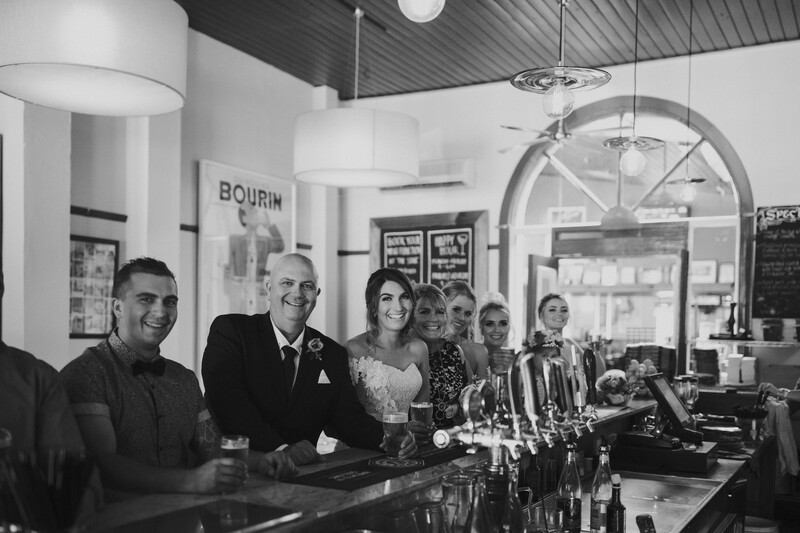 We all sat at the bar and had a beer whilst everyone was waiting for me to walk down the aisle - it was 35 degree hot day, so why not!" she said. 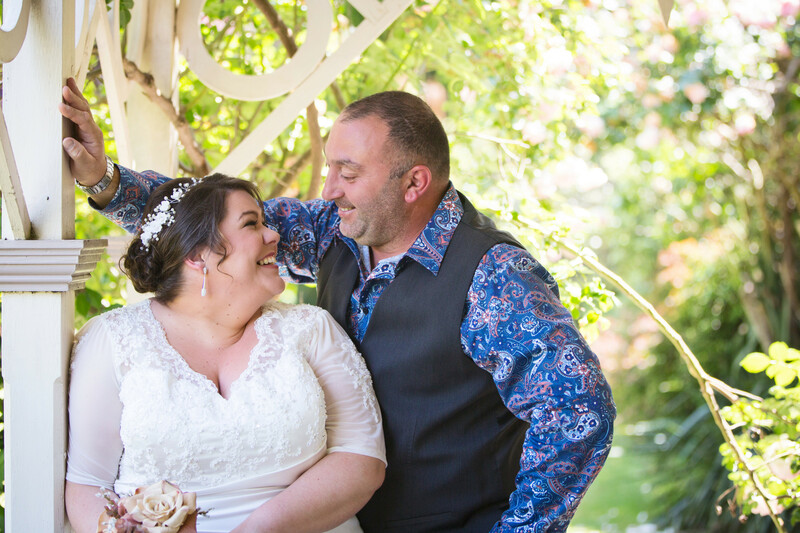 Wanting to be able to join their guests as soon as the ceremony was over, Valley Bride Karyn and her husband Dave opted to get their wedding photos taken before they said 'I do'. What eventuated was a touching and personal moment where Karyn revealed her wedding dress to Dave before the couple commemorated their special day with a romantic photo shoot before exchanging vows. 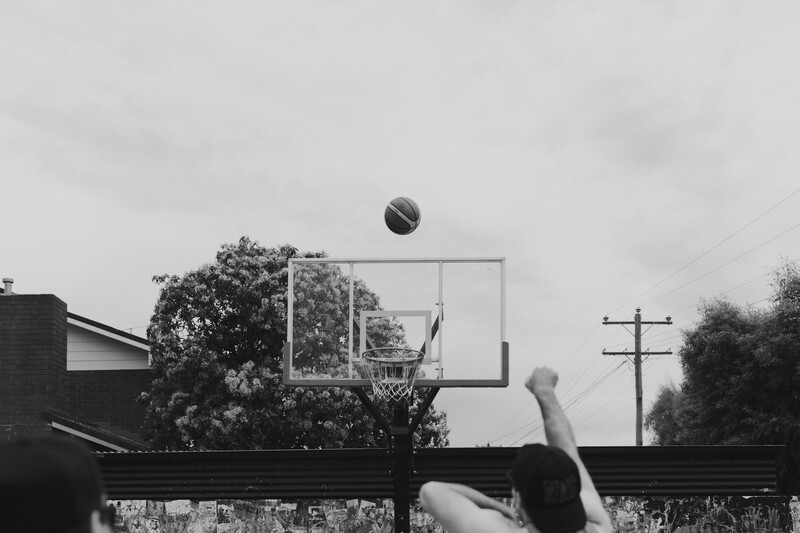 Set to walk down the aisle later that afternoon, it was a good old fashioned basketball game with his groomsmen that was the go to activity for groom Mal.